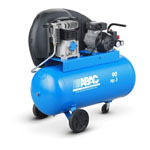 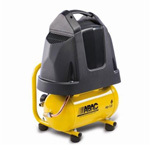 The ABAC brand produces a range of high-quality portable and stationary air compressors which are ideal for commercial paint spray applications. 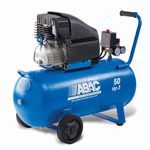 ABAC have both electric belt driven and petrol driven compressors available. 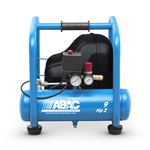 ABAC is an Italian company; they were established by Antonio Balma in 1980 and have since become an internationally recognised air compressor brand. 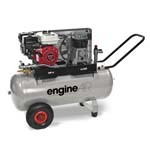 They are considered a leading brand in the air compressor market. 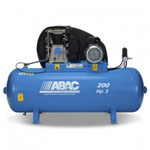 All ABAC compressors are manufactured in compliance with CE directive. 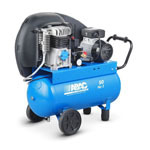 They create workshop compressors which are ideal for many applications. 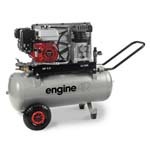 They have a high output with superior valve and cylinder head design and a high-quality electric motor. 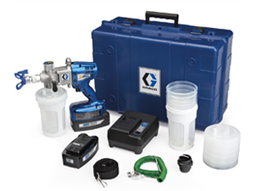 They have been precision engineered to be both efficient and reliable thanks to their robust design. 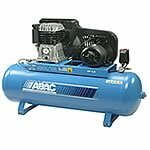 ABAC compressors are quiet, reliable and durable; the cast iron cylinder means they have a long life expectancy. 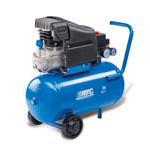 If you have any queries regarding ABAC compressors or any other Spray Direct Products then please get in touch with our expert team who will be more than happy to help you.